Nothing quite screams Christmas and the holiday season like supporting local charities doing great things in our community! 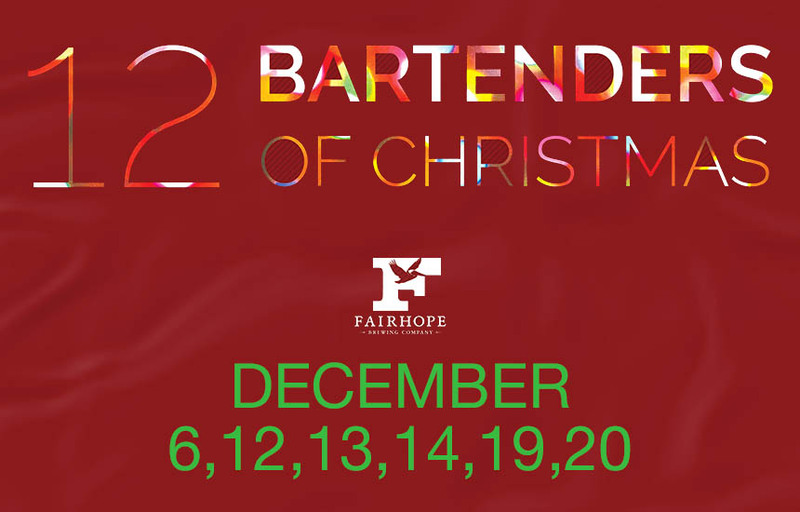 And thus, 12 Guest Bartenders of Christmas returns for a 5th installment, where all the tips raised by the bartenders go directly to a charity of their choosing. More than $15,000 has been raised over the past 5 years, and we will keep that number growing this time around. Below is the full schedule (all shifts are 5:00-7:00). Come drink a beer and support a charity!